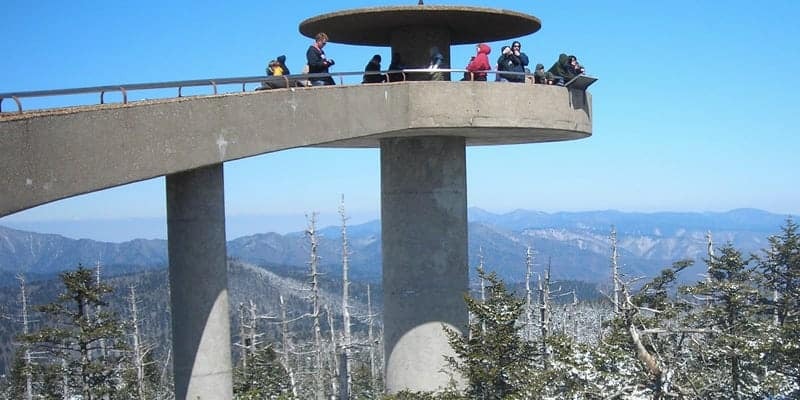 One of the newest ways to ascend to the top of the Smokies is on the Chondola at Anakeesta. This unique attraction is a fixed grip transportation system that is the first of its kind to be built in the United States! The Chondola includes both enclosed gondola cabins and traditional open air ski lift style chairs where you can witness spectacular views above downtown Gatlinburg. Once reaching the summit of Anakeesta Mountain, there are several more overlooks where you can enjoy the bird’s eye view of the Smokies. Ober Gatlinburg’s Aerial Tramway is one of the country’s largest aerial tramways and one of the most popular attractions in Gatlinburg TN! 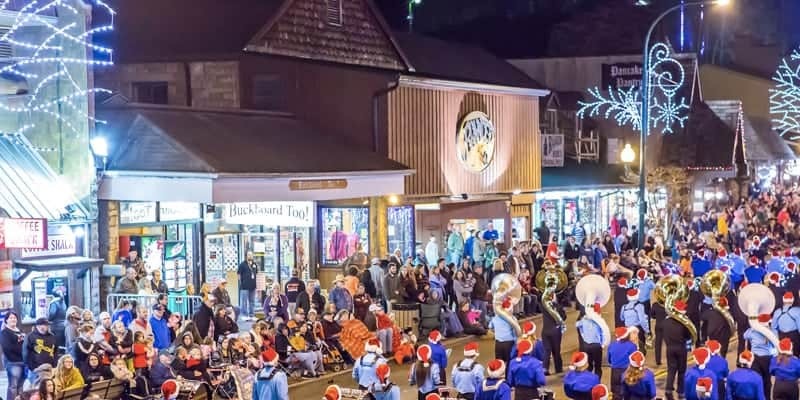 The tramway departs regularly from downtown Gatlinburg and travels for 2.1 miles on a breathtaking journey up to the Ober Gatlinburg amusement park and ski area. There are 2 counter-balanced cars that can accommodate up to 120 passengers and the attraction is suitable for all ages from the young to the young at heart! The best way to rise above the Smoky Mountains is by taking one of the glass elevators to the top of the Gatlinburg Space Needle! This 407-feet-tall observation tower provides stunning panoramic views of the area and even offers free viewfinders for guests to use! The top of the tower also features Higher Learning exhibits with fascinating facts and history about Gatlinburg and the Great Smoky Mountains. The Gatlinburg Sky Lift is the best seat in Gatlinburg! It is an exciting attraction that takes you on a smooth journey 1,800 feet in the air to the top of Crockett Mountain before slowly turning around the wheel for the ride back down. This is where you can truly experience the beauty of the Smokies as the Gatlinburg Sky Lift is surrounded on 3 sides by Great Smoky Mountains National Park! Stay close to these fantastic aerial attractions with a vacation at the Old Creek Lodge! 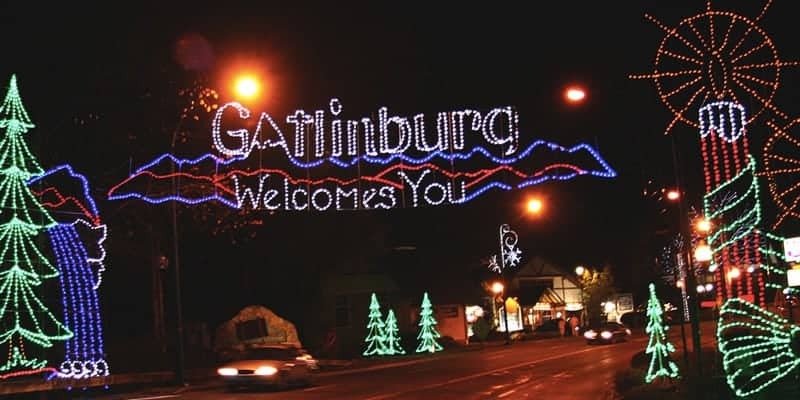 Our beautiful hotel in downtown Gatlinburg has all the comforts and amenities you need for an awesome vacation in the Smoky Mountains, including a free cold continental breakfast, free wireless internet access, and a refreshing outdoor heated pool! 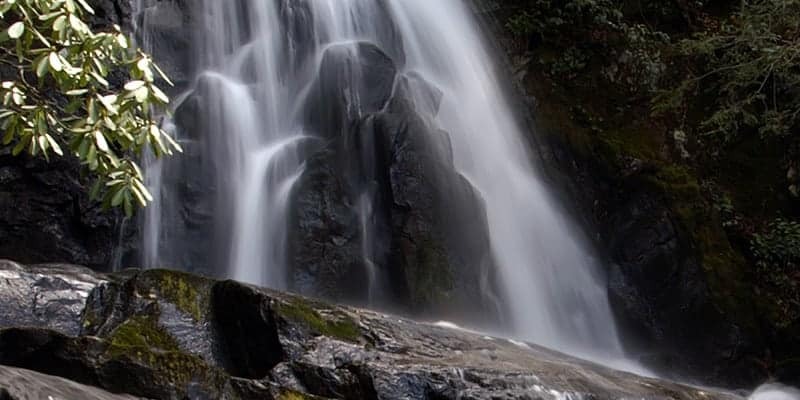 While staying with us, enjoy rooms with a microwave, small refrigerator and a private balcony over a mountain stream! Check out all of our Smoky Mountain hotel rooms today to plan a vacation near these fun attractions in Gatlinburg TN! We hope to see you soon at the Old Creek Lodge!